Holly Morrison is from the small town of Friendship, Arkansas. She got her degree in communications at the University of Central Arkansas. 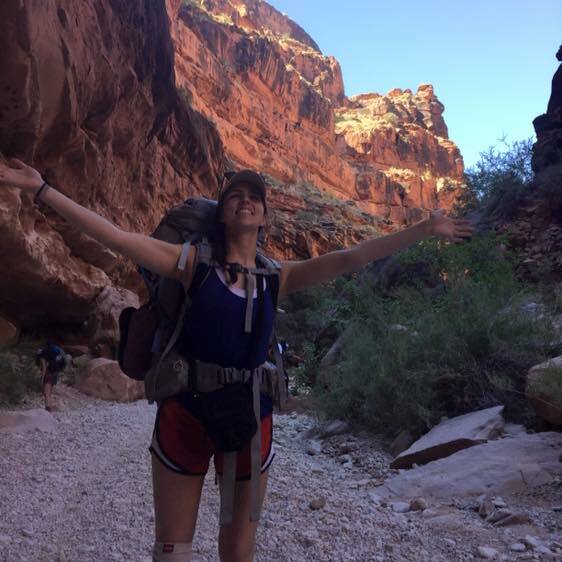 She moved to Colorado to take full advantage of all the activities the state has to offer such as hiking, skiing, and climbing. Holly has over four years of digital experience with an emphasis in journalism. Through her time at Social SEO, she has seen success out of her clients as well as her fellow team members. Holly has not only grown in her SEO analyst position but also within the company as a team lead. She plans to continue to work her way up in the company and become a digital marketing master.